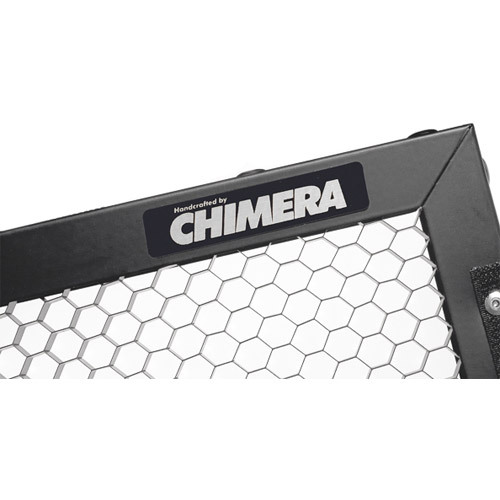 Constructed from lightweight aluminum, Metal Honeycomb Grids attach to the front velcro of Super Pro, Video Pro, and Daylite Jr lightbanks. Metal Honeycomb Grids offer the ultimate in precision light control. Constructed from lightweight aluminum, Metal Honeycomb Grids attach to the front velcro of Super Pro, Video Pro, and Daylite Jr lightbanks. Available in 30, 60, and 90-degree versions, Metal Honeycomb Grids come in a wood shipping case for protection.